A two part tutorial, where you can start from the basics, send and receive messages, and then continue with part 2, where you can learn how to show the user avatar along with each message, and craft an actual login page. 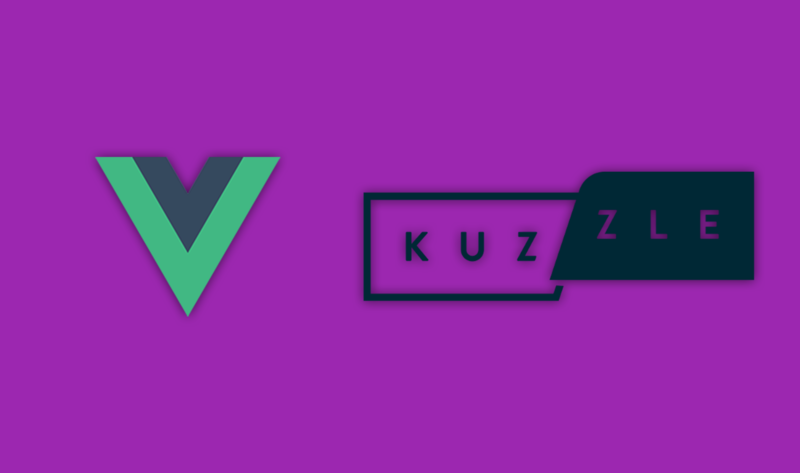 The author has chosen Vue.js for the front end because it is straightforward, elegant, reactive, and provides very good developer tools (Chrome extension). Kuzzle.io has been chosen for the following reasons, it is self-hostable and open source, straightforward, and has an awesome SDK. Kuzzle.io is a ready-to-use and extendable back-end application developed in Montpellier, France. It has recently reached the Beta release and it is getting growing consensus in the web development community. After setting up the project using vue-cli, you will look more into managing Data in Vue. Then comes the part of the Back-end Environment Setup, where the prerequisites are docker and docker-compose installed on your computer. You can follow these installation instructions. Read how to connect Kuzzle with the Front-end and more, here. When data change in the stores, the components are instantly updated thanks to Vue’s reactive data-binding mechanism. Visit the GitHub repository, to clone the project and run it yourself. By Luca Marchesini.